Add these business Christmas cards sayings to your company Christmas cards. Next time, you need inspiration or ideas on what to write in your Christmas cards to your associates or important clients, just choose one of the followings. for your confidence and loyalty. we gratefully pause to wish you a warm and happy holiday season. - and hope for a world at peace. In warm appreciation of our association during the past year, we extend our very best wishes for a happy holiday season. Warmest wishes are what this brings to you. For joy that lasts all season and throughout the new year, too! The world is much brighter for people like us because of amazing people like you. and for remembering special clients like you! We wish to express our gratitude to those who have made our progress possible. Need More Business Christmas Cards Sayings? Still can't decide what to write? Here are a few more.Or if you still can't find the right words here to put in your corporate holiday greeting cards, you might be able to find it in the other Christmas' wordings page. Peace, Joy and Lasting Happiness. 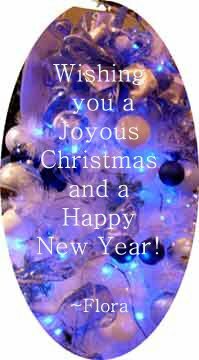 One of the real joys of this Christmas Season is the opportunity to say Thank You and also to wish you all the very best for the New Year. New Year of Happiness in a world of peace. We appreciate your business and look forward to assisting you in (year).